XpertMart™ is a retail POS Software fashion stores. XpertMart point of sale software uses a Style/Size/Color matrix. 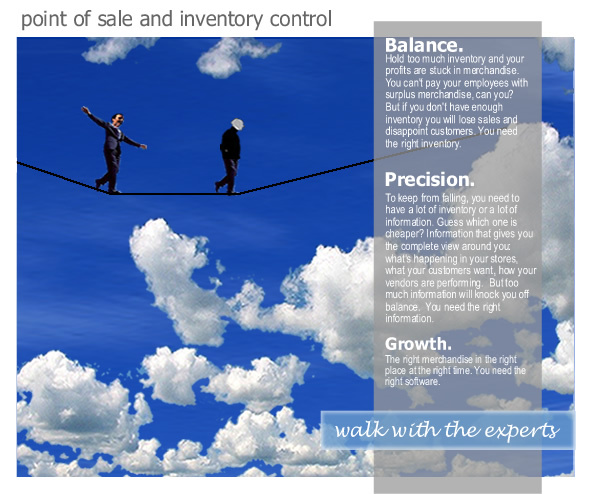 If you are looking for a point of sale software system then click here to learn about XpertMart. XpertMart™ also offers Mac POS software version for Macs.